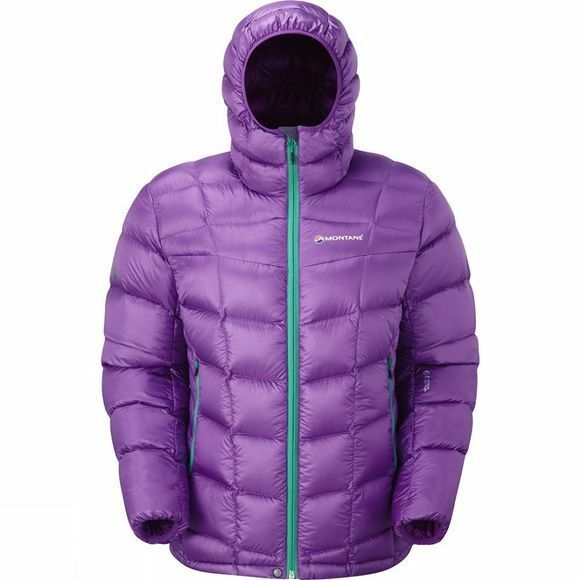 The North Star Lite is an Alpine down jacket designed and constructed for supreme versatility. Containing water resistant HyperDry goose down and encased in a Pertex water resistant and windproof shell, it is light and warm enough to be used in a multitude of situations. Neat tailored stitch-through baffles follow your anatomical profile and allow efficient trapping of body heat. Wear it year round in the mountains and on cold, winter adventures. 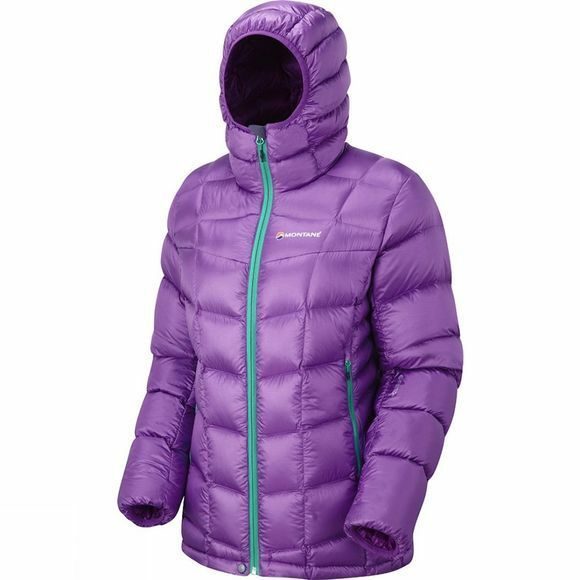 Other mountain-critical features include a fully insulated and baffled hood with a stretch-bound face aperture and rear elastication for a close fit and heat retention, plus the two handwarmer pockets are positioned well clear of your pack or climbing harness.